February 7, 2018 by Laurie Leave a Comment This post may contain affiliate links, which means if you click on a link and purchase something, I may earn a small commission (at no additional cost to you.) See my disclosure policy HERE. Woohoo! 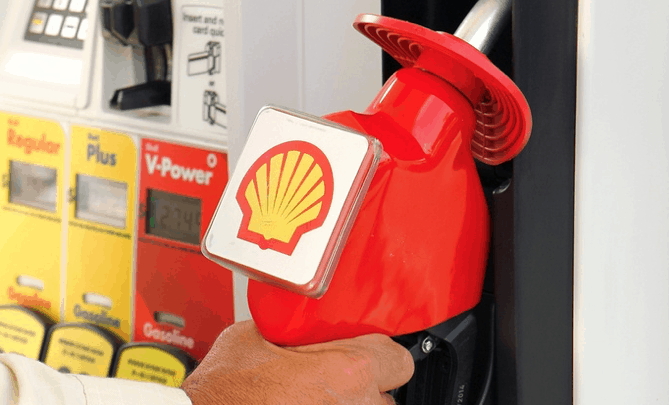 Right now new Shell Fuel Rewards Members can score $0.25 off per gallon on your next fill-up through Groupon! Valid on up to 20 gallons (up to $5 savings). Plus, you'll get instant Gold Status for joining, and you'll save $.05 per gallon on every fill-up as long as you remain in Gold Status. Go HERE to grab it!